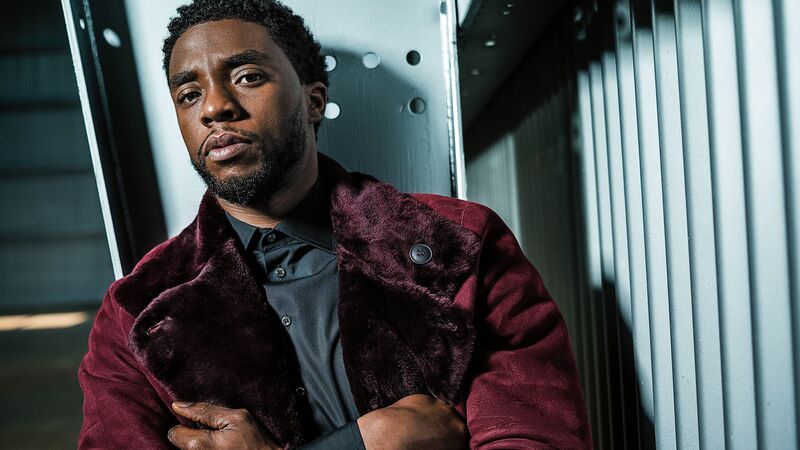 Washington, D.C. — Howard University President, Dr. Wayne A. I. Frederick, announced today that actor and alumnus Chadwick Boseman will deliver the keynote address during Howard University’s 150th Commencement Ceremony on Saturday, May 12, 2018. Mr. Boseman will address members of the Class of 2018 and their families, University trustees, officers, faculty, staff, and alumni. Howard University will confer upon Mr. Boseman the University’s highest honor, an honorary degree, Doctor of Humane Letters. Boseman and his writing partner, Logan Coles, a fellow Howard alum, have written the script for Universal Pictures’ “Expatriate,” an international thriller set around a 1970s plane hijacking. Oscar-winning director Barry Jenkins (Moonlight)has recently signed on to direct the project, in which Boseman will star. Howard University’s graduate programs in business, education, engineering and social work increased in the annual national rankings by U.S. News and World Report’s “Best Graduate Schools” listing. The College of Engineering and Architecture increased the to the top 12 percent of engineering colleges in the nation with a No. 132 ranking, a 66-point increase over the past three years. The Howard University School of Social Work ranked No. 30, up eight spots from last year, moving the program within the top 15 percent of programs in the nation. Howard’s School of Business ranked No. 78, following a rank of No. 92 in 2017. The School of Education moved up to number 105, up 15 places from last year’s ranking.